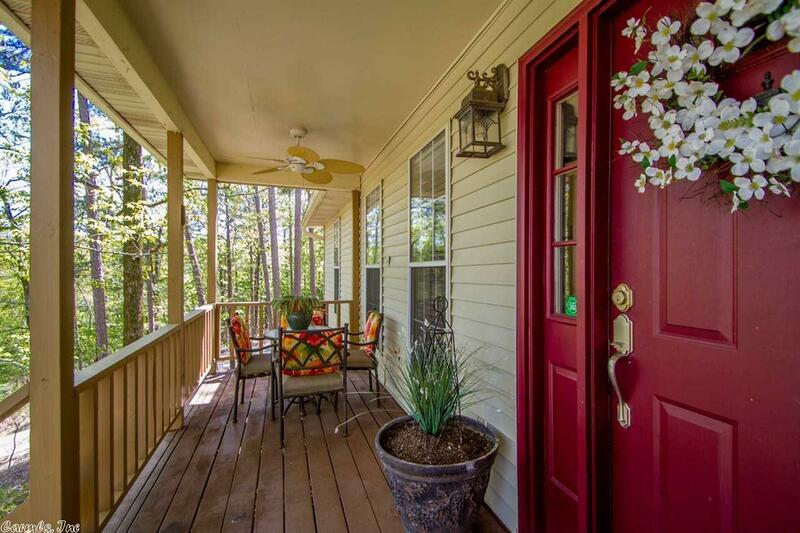 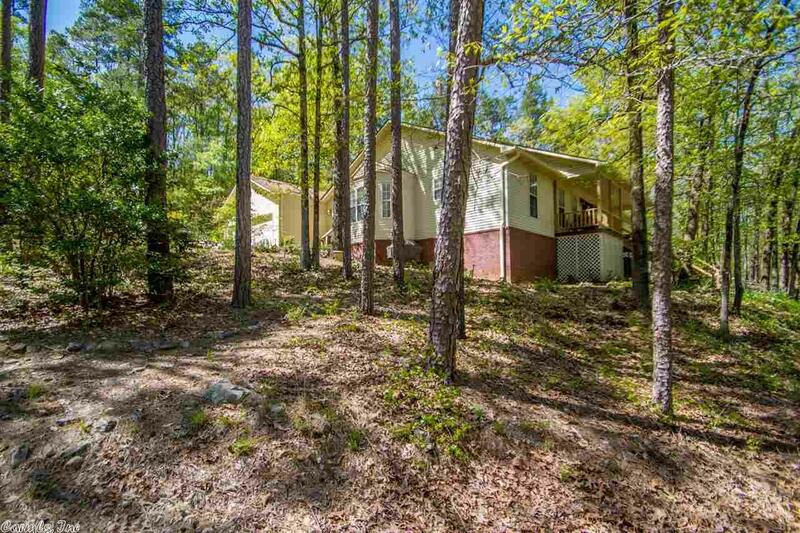 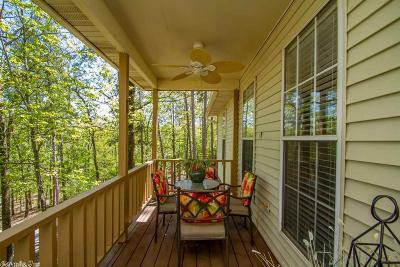 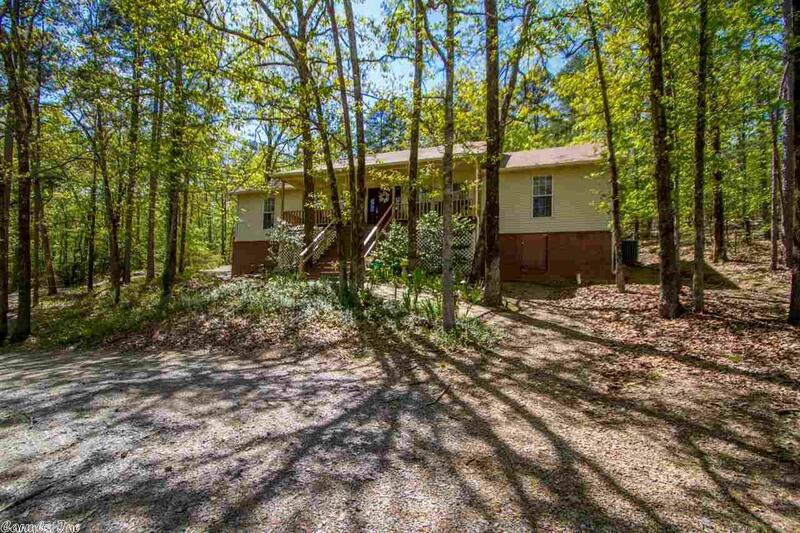 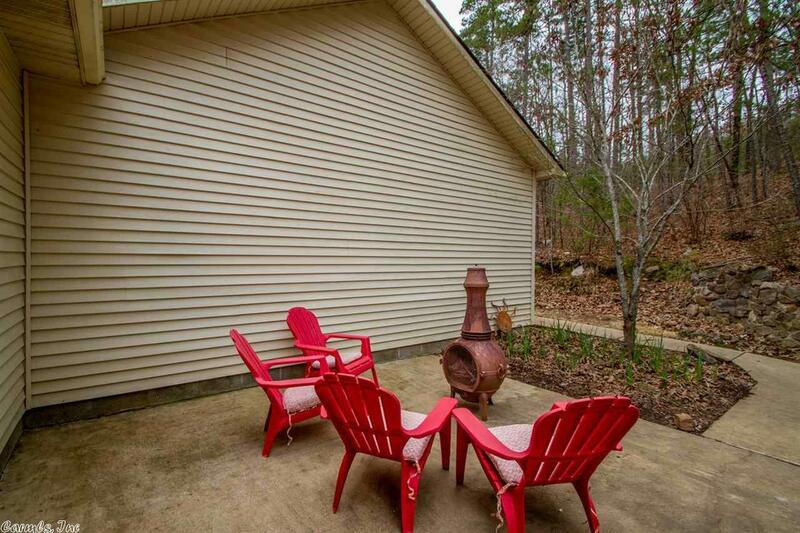 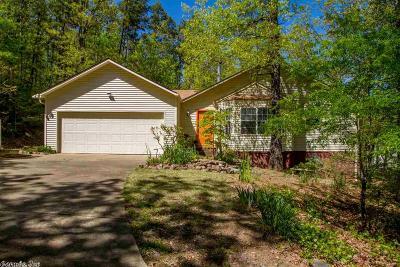 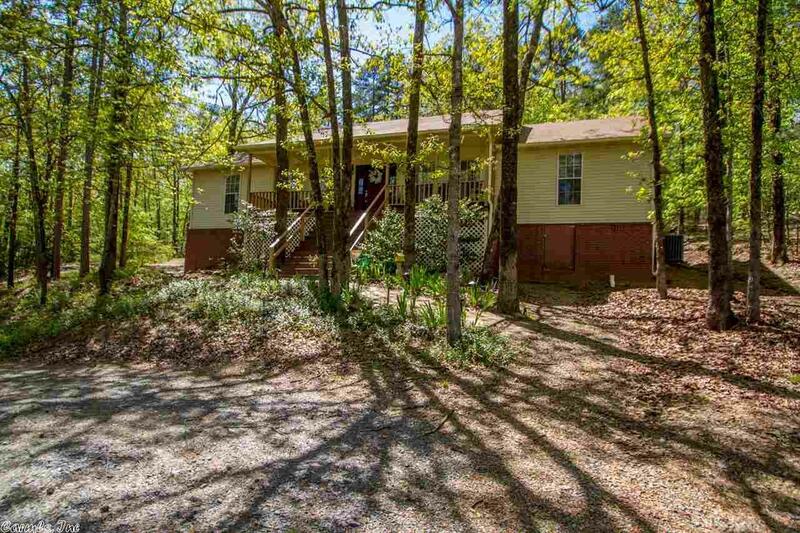 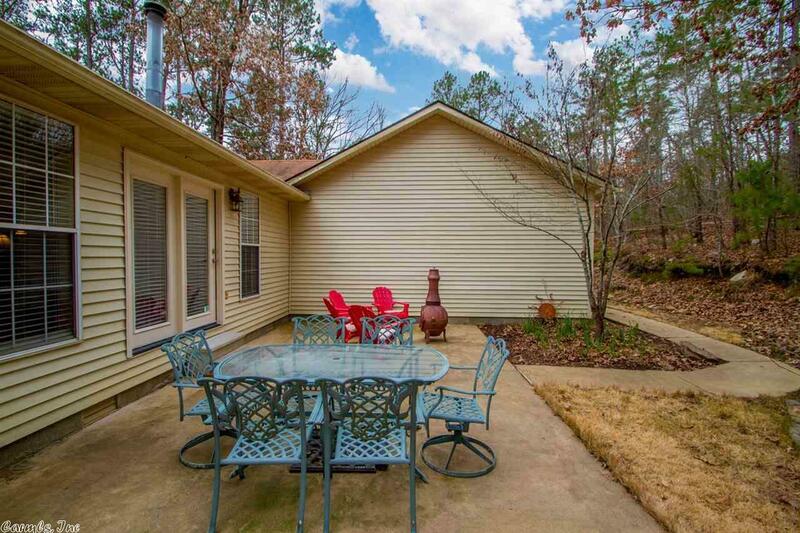 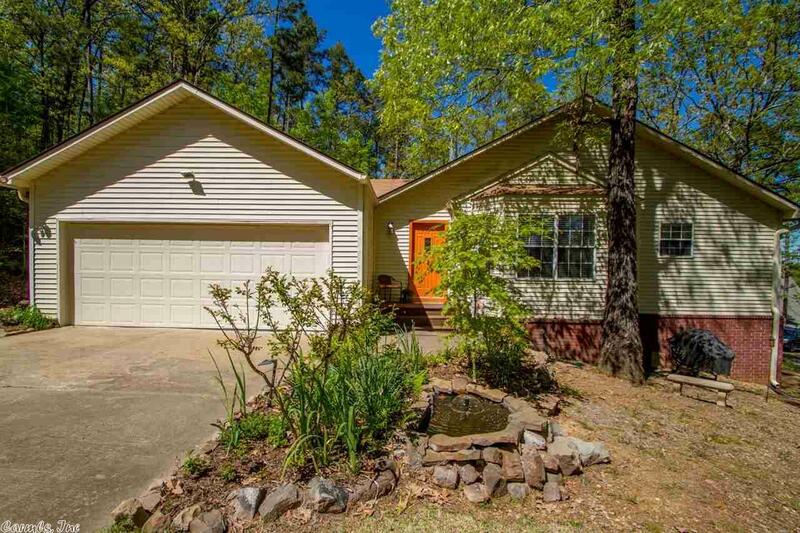 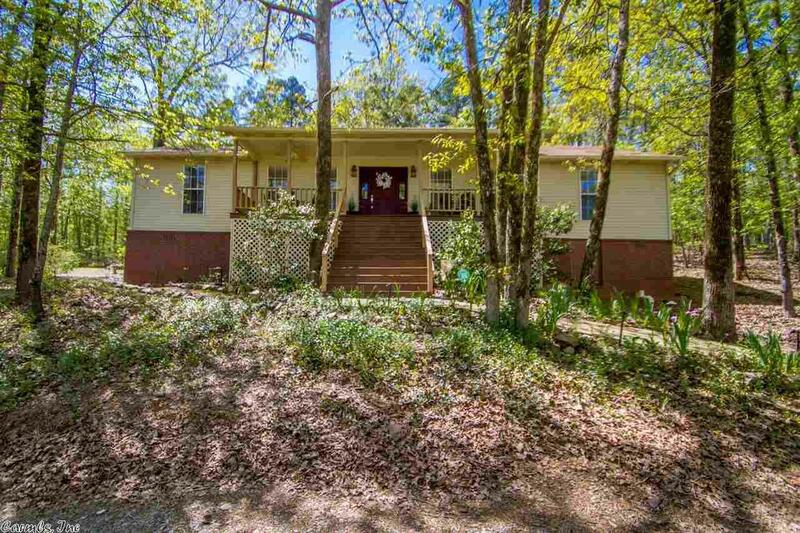 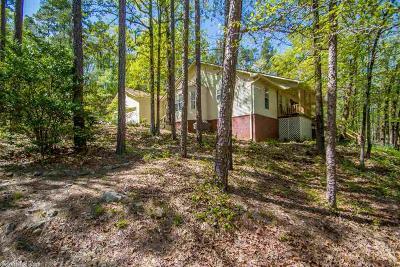 Wonderful home in a beautiful wooded setting nestled on 2.76 acres only minutes from Hwy 10. 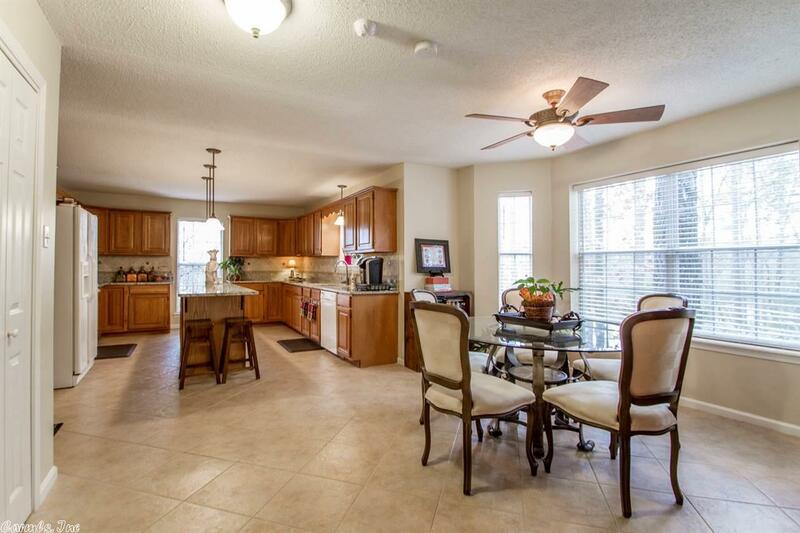 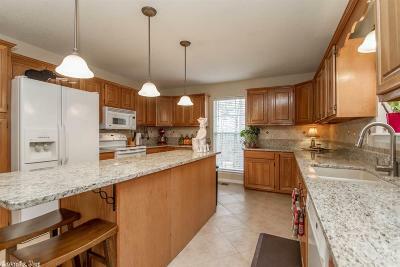 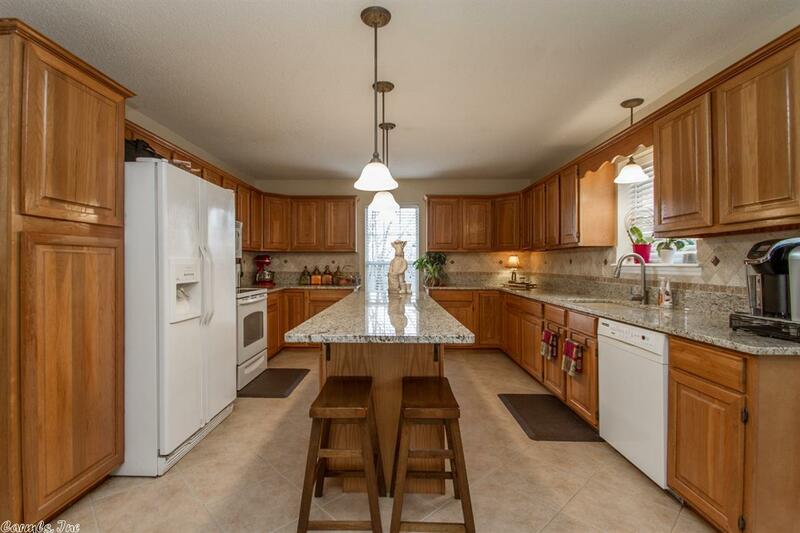 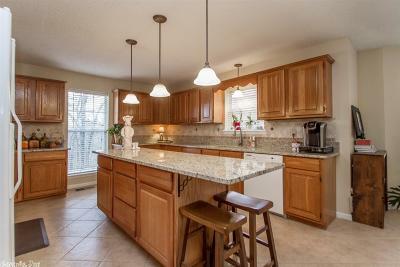 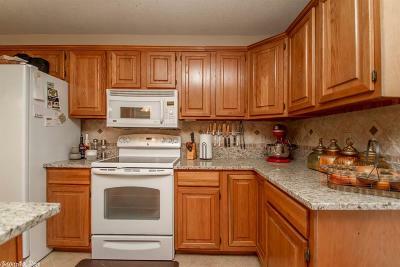 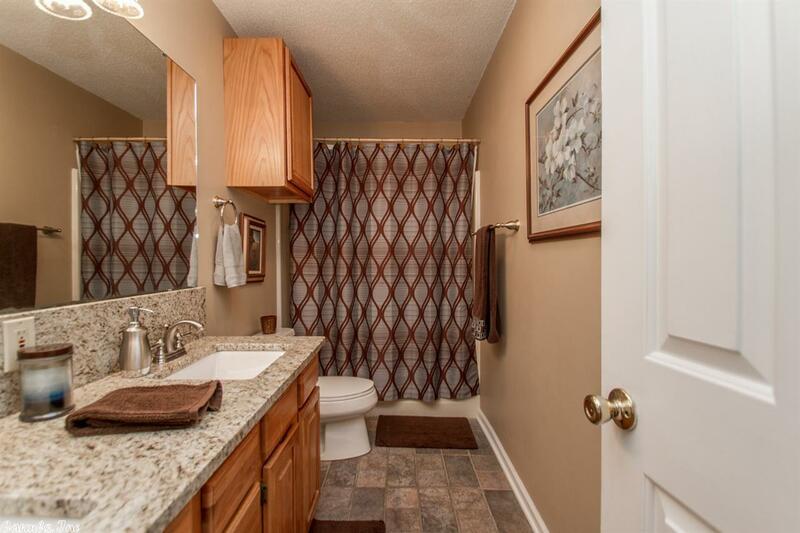 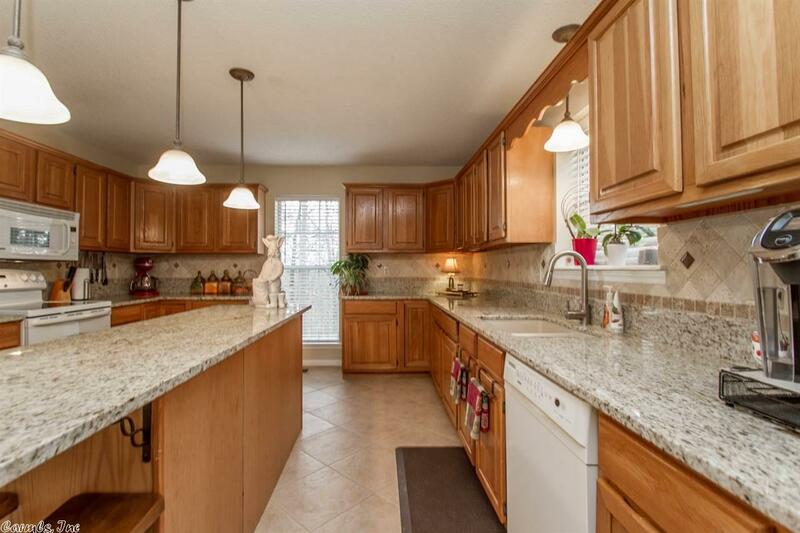 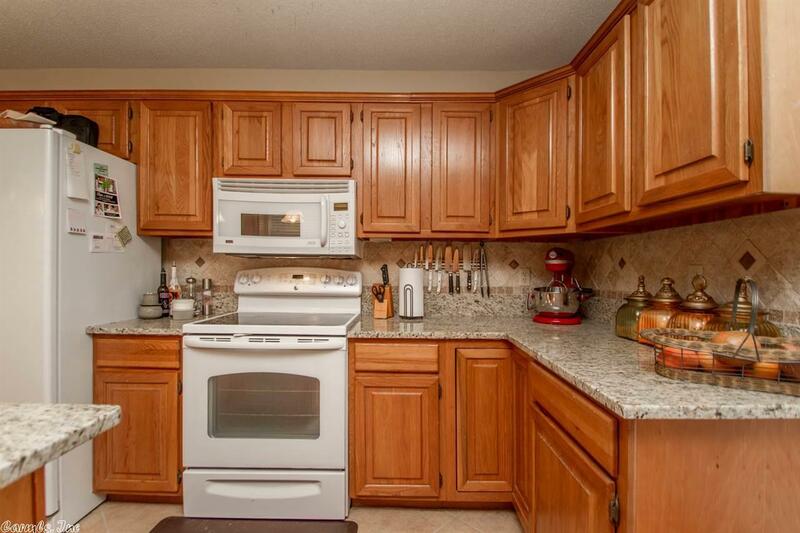 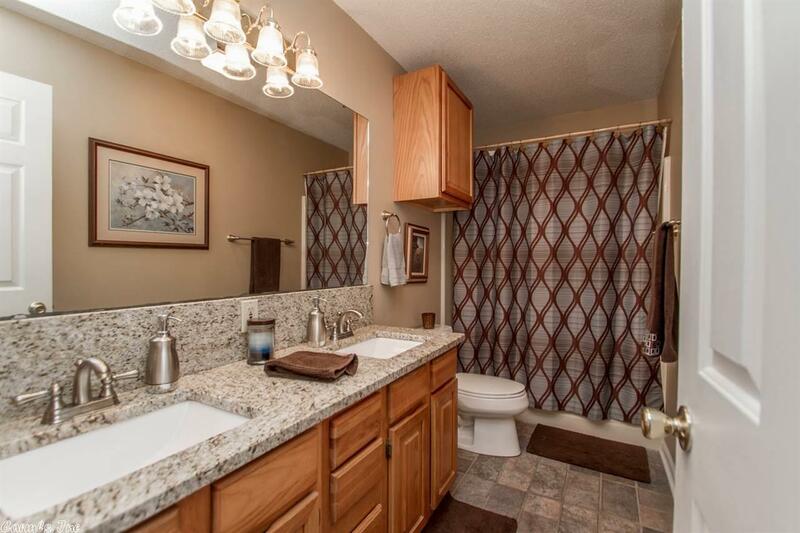 This gorgeous home has had so many updates to include granite counters in the bath and kitchen. Kitchen has a breakfast area. 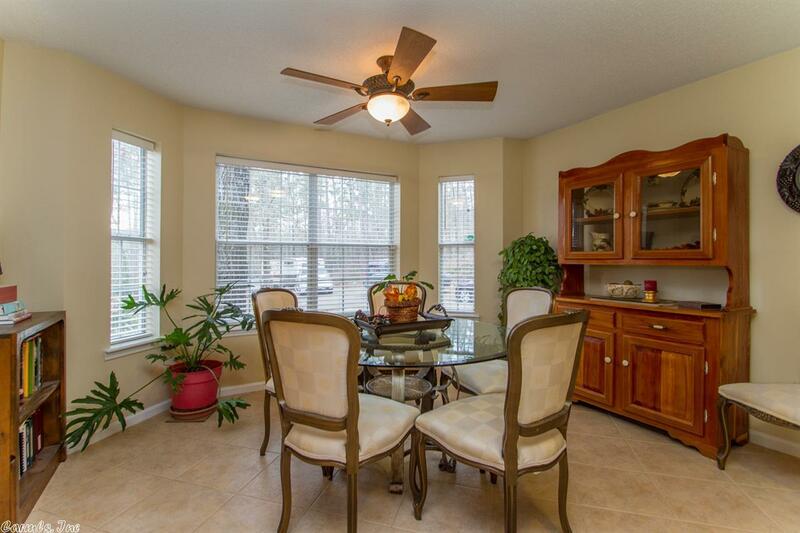 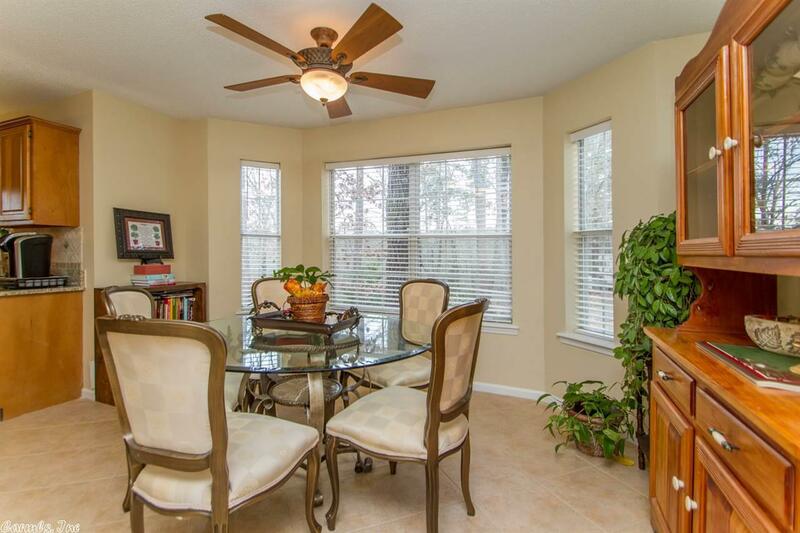 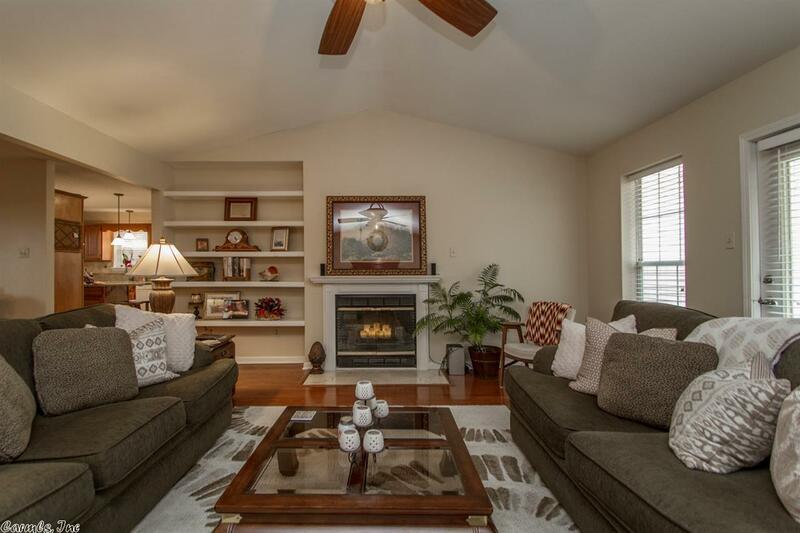 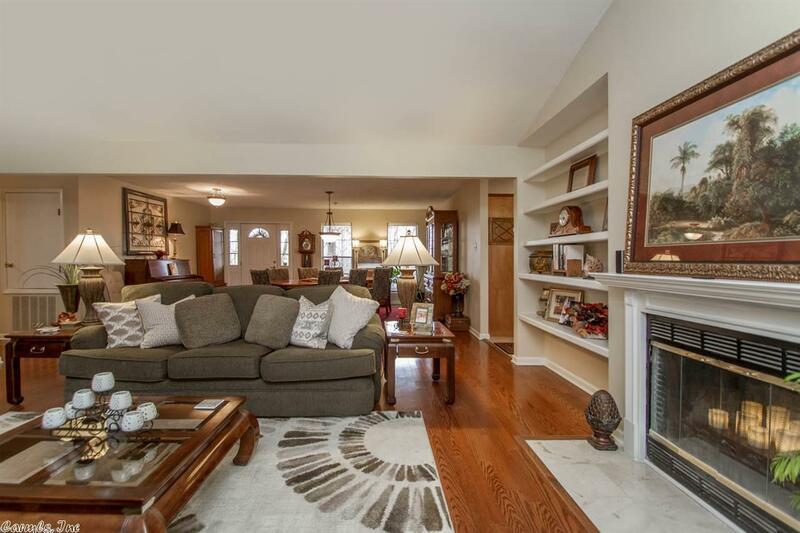 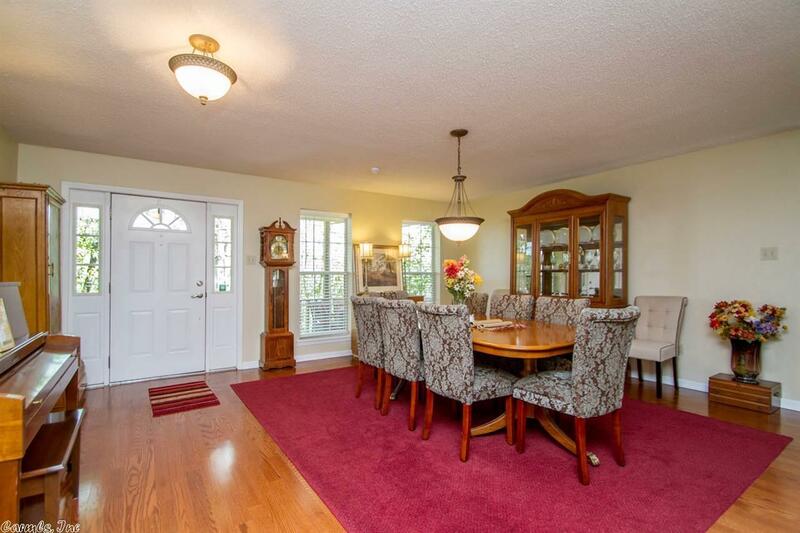 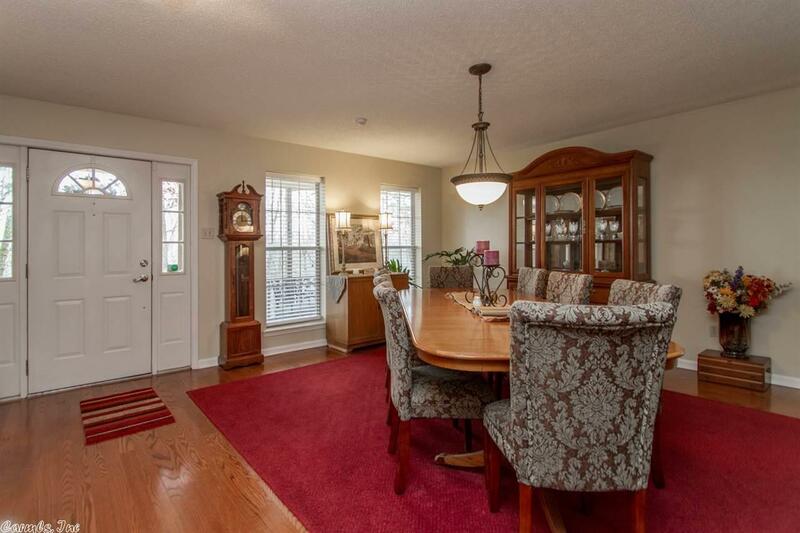 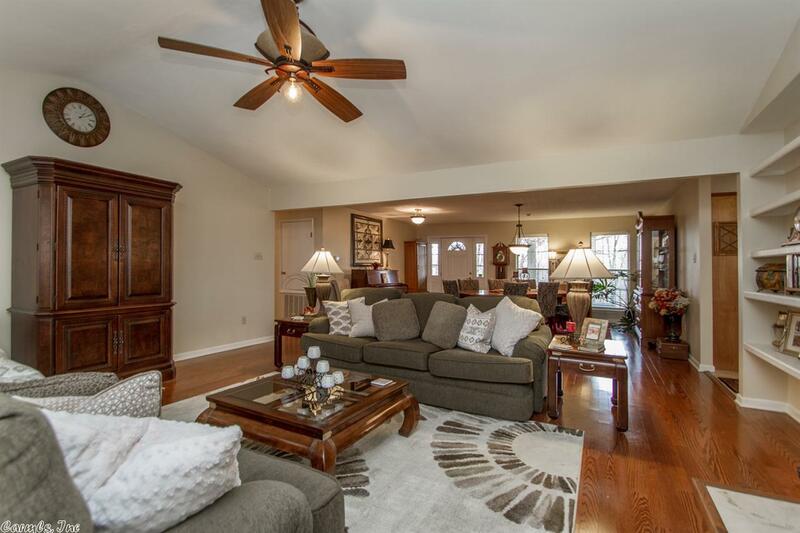 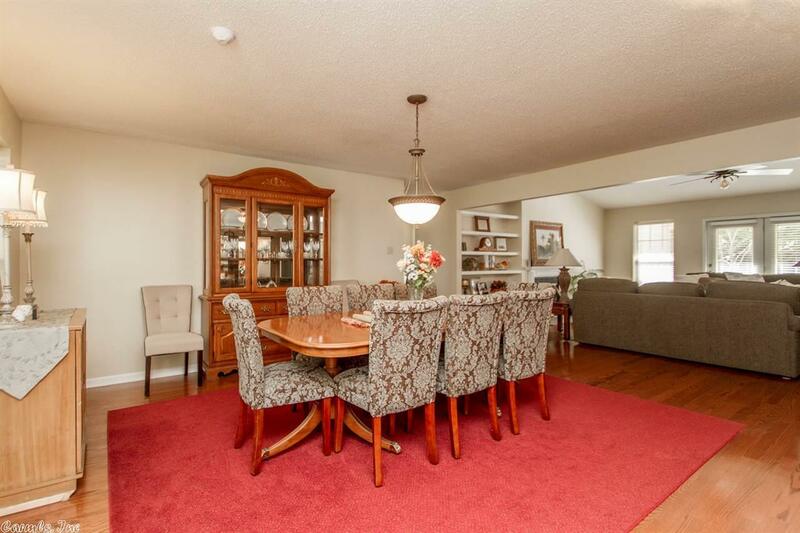 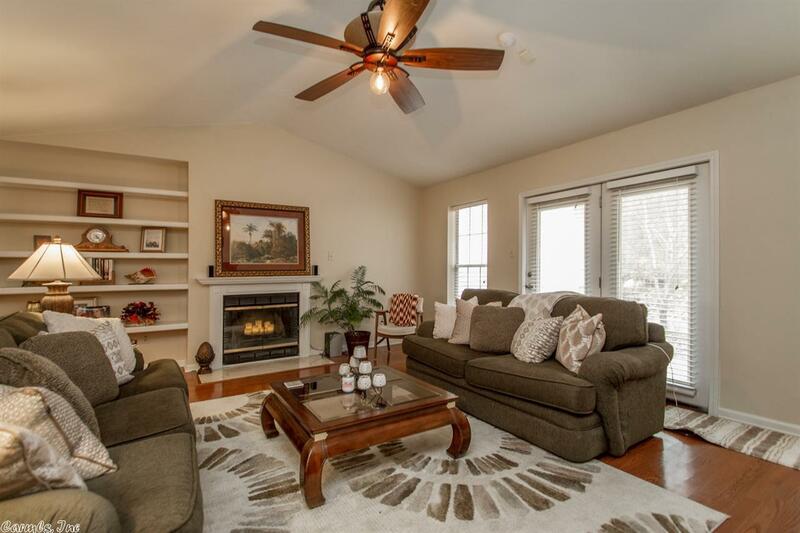 Open living and dining with hardwood floors give a great feel for entertaining and gatherings. 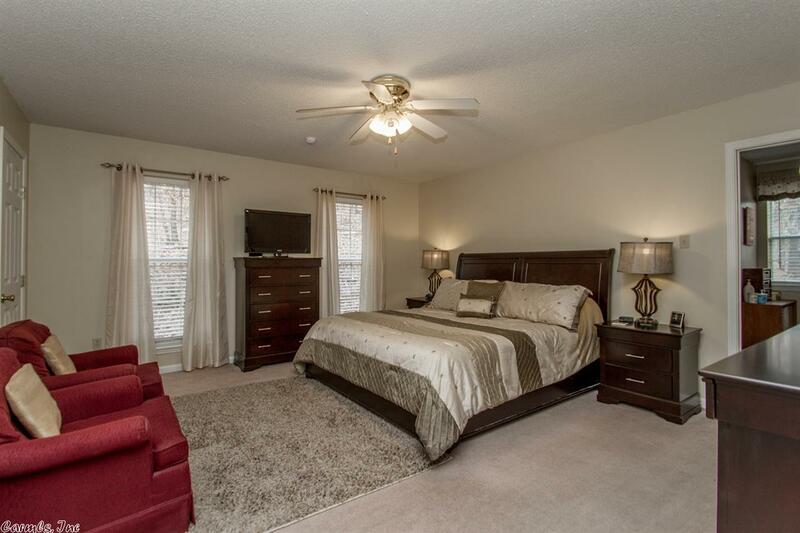 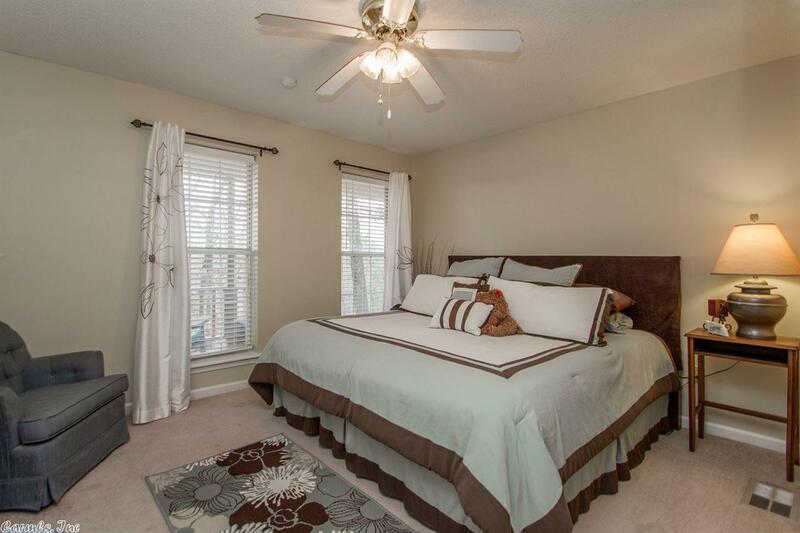 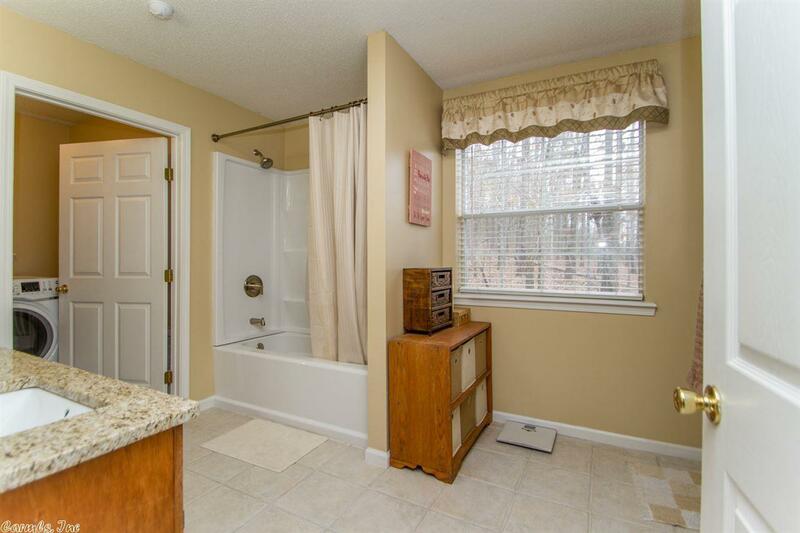 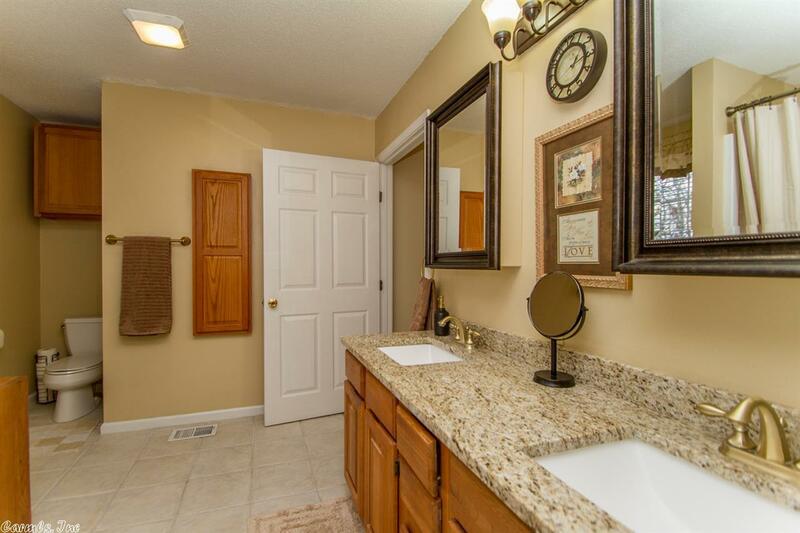 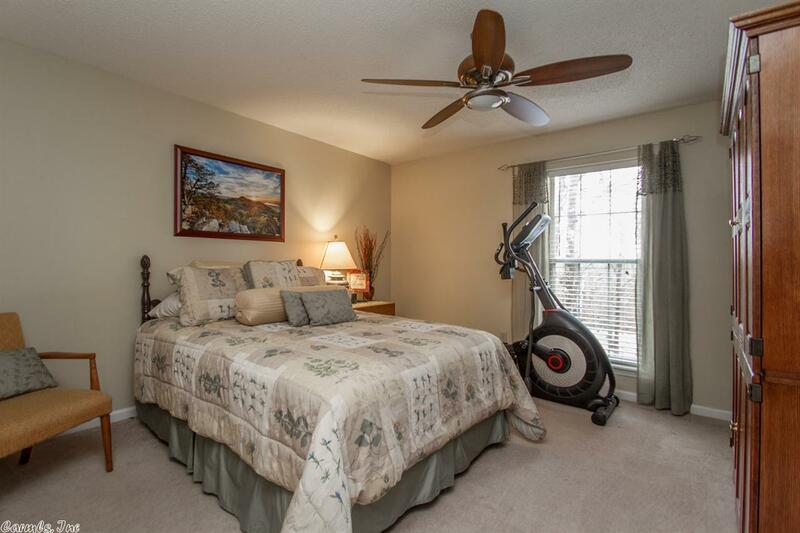 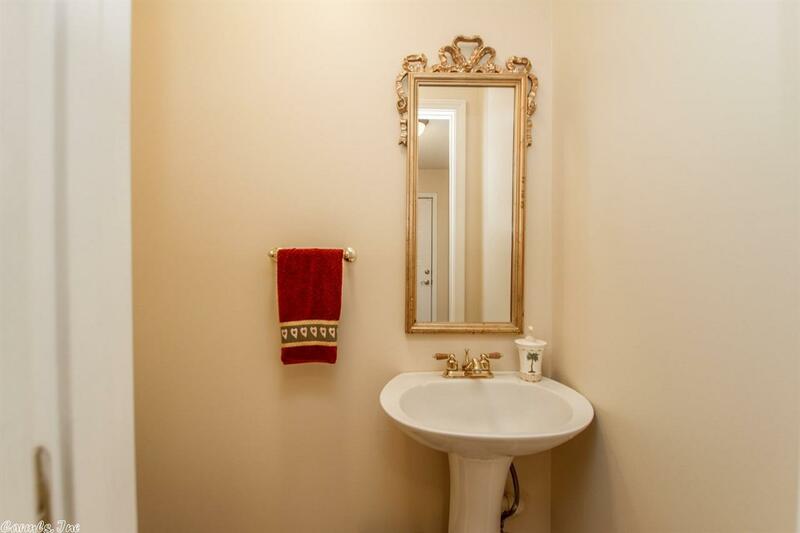 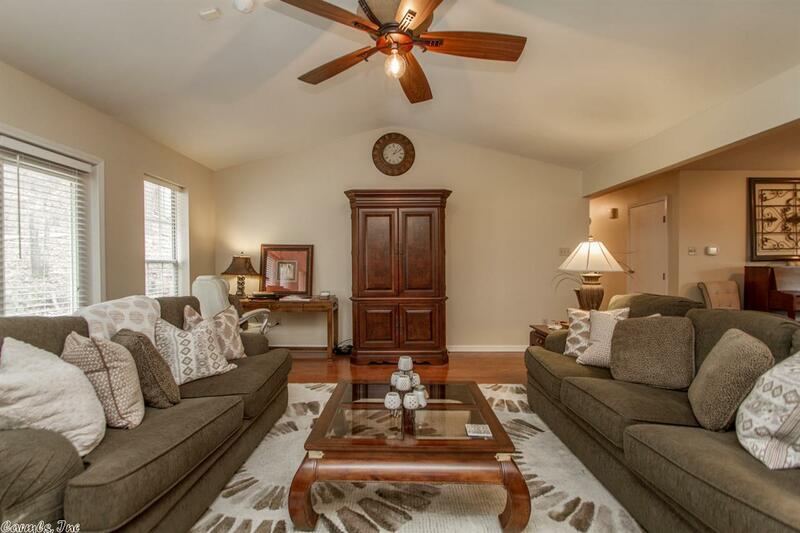 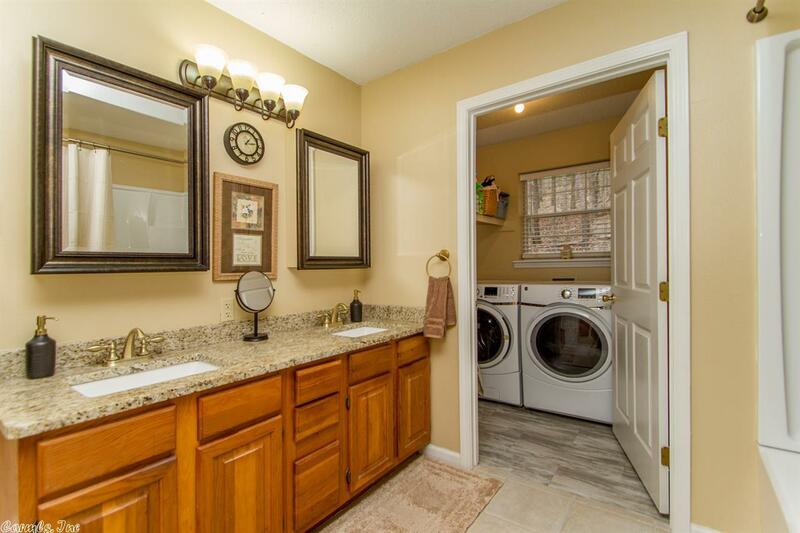 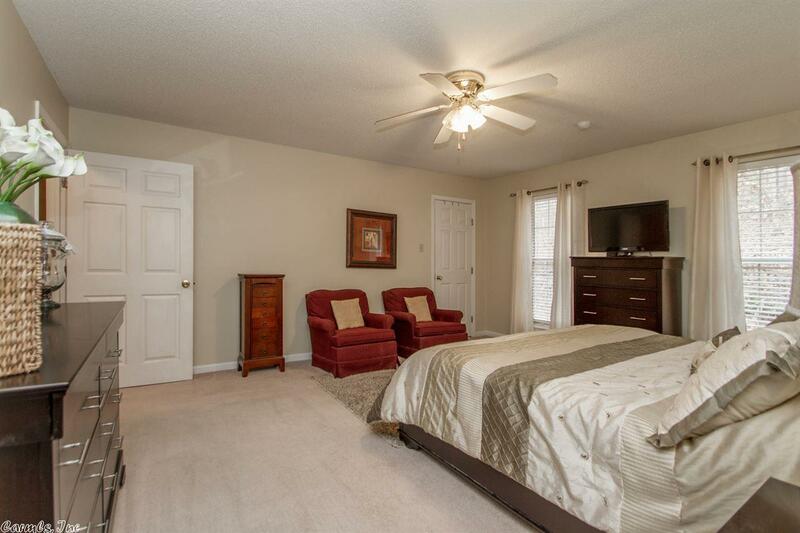 Large master bedroom and master bath suite, with a laundry room off the master suite. 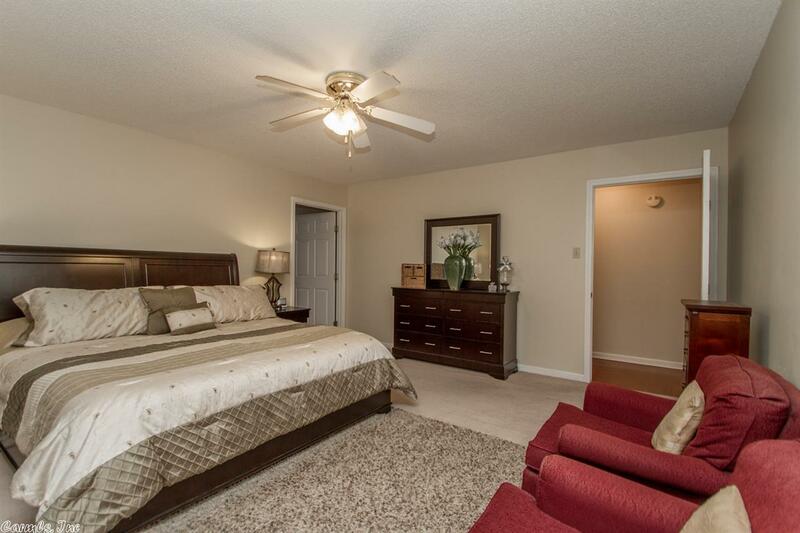 Nice size bedrooms and hall bath. The home has lots of storage and full sized side load garage.